Recently we made a link between invasion gene alleles in P. knowlesi isolated from patients and parasitaemia. We will use gene transfection to exchange homologous genes in the experimental line of P. knowlesi kindly donated by Robert Moon (Holder-Blackman groups) with variant genes found in patients isolates that are associated with high and low parasitaemia. 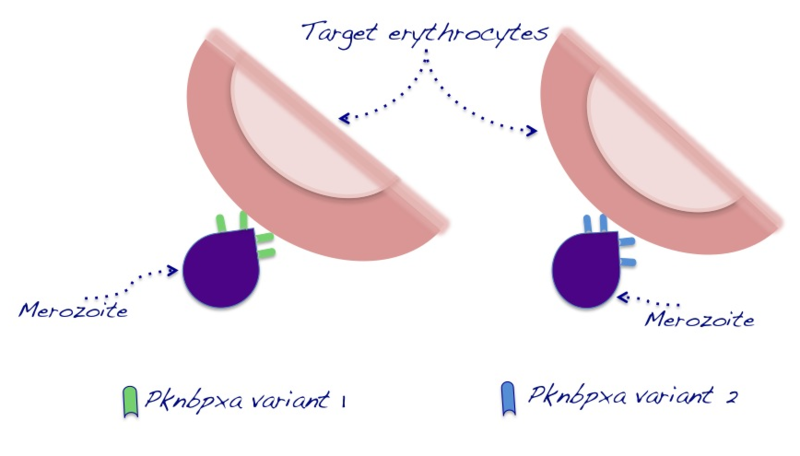 We will determine the efficiency of parasite invasion of the various transfected parasite lines in vitro in human erythrocytes to test our hypothesis that some P. knowlesi parasite variants invade human cells more efficiently than others.